Source: I received a copy from the author; however, that did not affect my review. Synopsis: "Ann Putnam Jr., one of the leading accusers during the Salem Witch Trials (1692) knows that something is wrong. After a horrifying encounter with Tituba, her friends were cursed. Miraculously untouched by the effects of the witch, Ann acts bewitched as well, in an attempt to accuse and hang her friends' torturers. This tragic experience of guilt, abuse, power, and love gives a first-person view into the spine-chilling months where neighbor turned on neighbor at the word of a little girl." 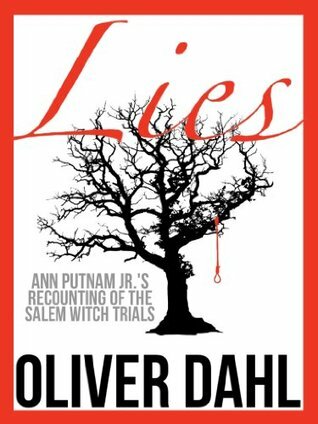 "Lies" is a historical fiction account of Ann Putnam Jr., who was one of the infamous witnesses during the Salem Witch Trials. She accused countless numbers of her neighbors of being witches and got them punished and even killed. This is a short book but it packs a punch. Geared for young adult readers, this book is a great fictional introduction to a fascinating historical event. The story is told from the perspective of Ann, which I absolutely loved. The book makes the supposition that Ann realized exactly what she was doing when she was accusing these innocent people and that she kept doing it to earn the love of her father and because she, at twelve years old, could hardly believe that she had that kind of power. It was a really interesting take. I have always wondered why those young girls were compelled to make such horrid accusations about the people in their community. This book really gives a compelling reasoning behind why they might have done what they did. Ann isn't exactly likeable because of this but she is most definitely fascinating. The writing in this book was really good. The author is quite young and the way that he was able to write Ann's character was really amazing to me. There is a lot of good detail about what Salem was like during the trials and about all of the different people in the community. 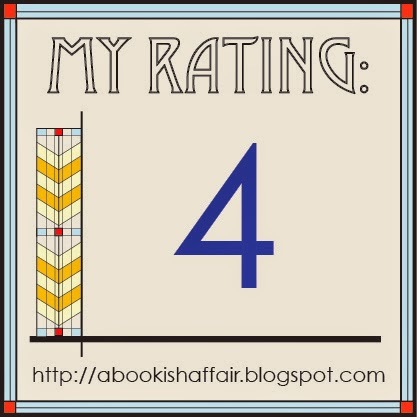 Overall, this was a great historical fiction book and I look forward to reading more by this author in the future! I'm adding this to my TBR! I have been fascinated with the Salem witch trials since I was young and saw a version of the Arthur Miller play on TV.